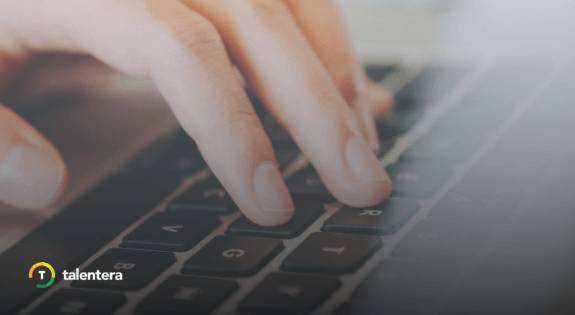 Our recent feature enhancement enabled Talentera users to post a job on Bayt.com in the absence of an active subscription package. 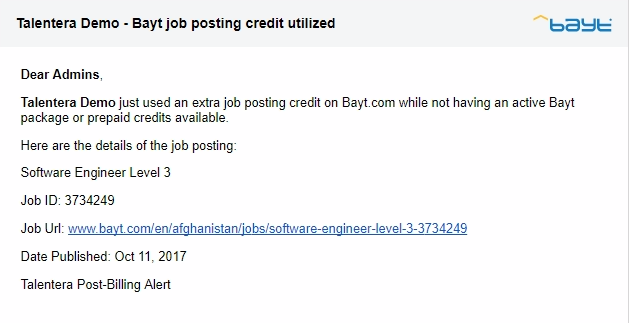 Through the update, recruiters could create a job post, share it on Bayt.com’s job board and be invoiced for the post at the end of the month. Read more about this feature here. 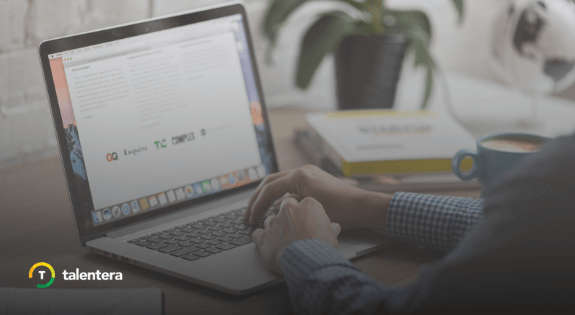 To make it easy for recruiters to know exactly where their Bayt Job Post credit is being utilized, a short and descriptive email will be shared with the user each time an extra job posting credit is used without an active package. The email will notify the user about the details of the job posting, the date it was posted along with the job URL on the board. 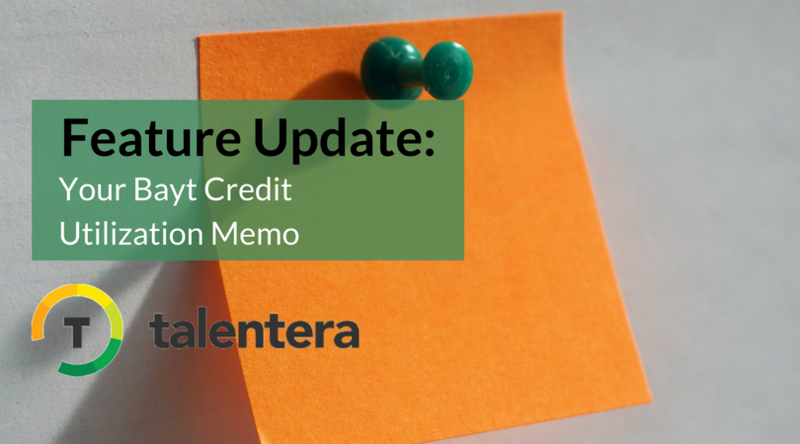 This feature is available for Talentera customers on request. If you’d like to activate the Job Post Auto-Email feature, get in touch with your account manager and they will be happy to enable it for you.